Boil the cauliflower, peas and carrot till they are soft drain out the excess water. Heat the butter in a large pan, add the onion and capsicum and sauté for 4-5 min. Add the ginger garlic paste and sauté till the onion soften. Add the tomato puree, add the turmeric, chili powder, pav bhaji masala, black salt and cook for 2-4 min. Add the boiled vegetables and potatoes and mash thoroughly using potato masher, add ½ cup of water or required. Serve the hot bhaji with pav and top with onion and coriander. Pav bhaji masala is a spice blend which is readily available at most grocery stores. 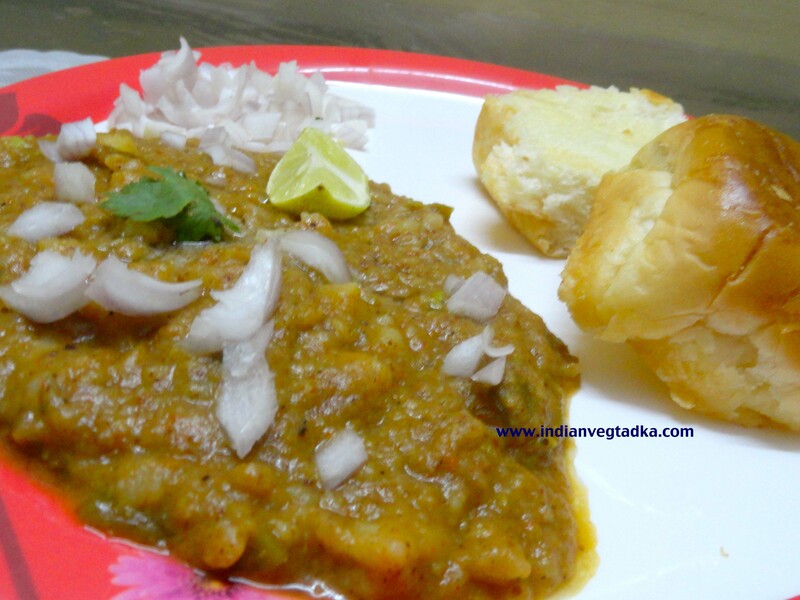 this is the best pav bhaji ever…..